© Maria Douglass. All rights reserved. 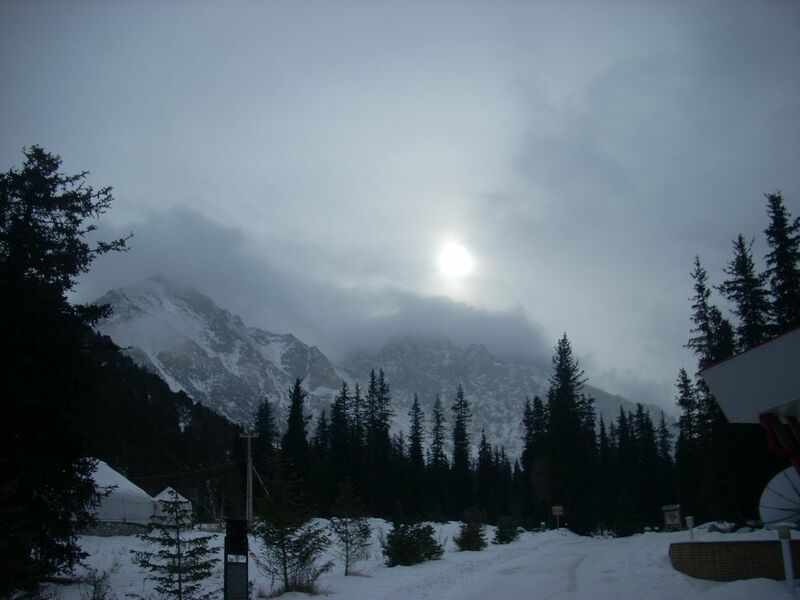 Sun dispelling the cloud cover from the Tien Shan mountains.